Headlines, hot news, and conversation starters on August 22, 2016! 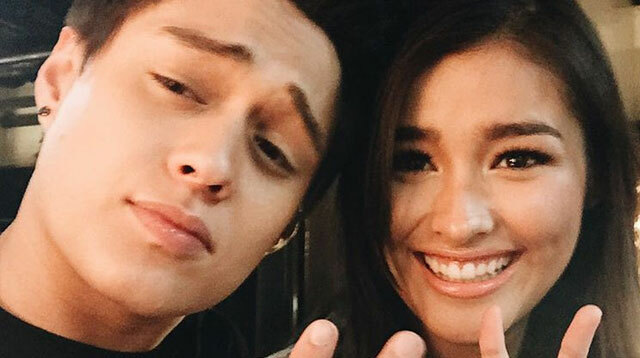 1 Like any good sort-of-boyfriend, Enrique Gil is supportive of all the attention that his leading lady, Liza Soberano, has been getting—both from local and international celebs. In an interview with PEP, Enrique discloses that not only is he not threatened, he is also thrilled for Liza: "Sanay na ako pag may darating, name-mention si Liza. Ayos yun, kaysa naman ayaw sa'yo 'di ba? I feel blessed din. Siyempre, that goes to show na people appreciate Liza's beauty and personality." True! 3 Frank Ocean finally ended his musical hibernation and dropped his second album, Blonde, over the weekend. You can listen to the tracks here. 5 PLEASE LET THIS BE TRUE. Joshua Jackson and Diane Kruger might be back together?! They've been seen together several times in the last couple of weeks, but apparently, they are just friends. Neither one of them has commented on the reconciliation rumors, but we're keeping our fingers crossed.